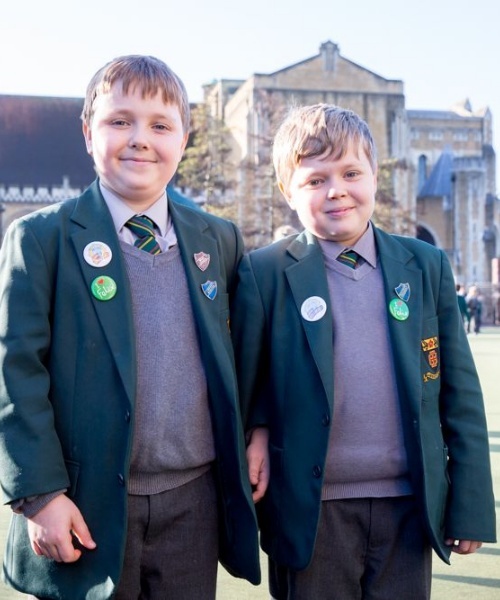 George and Mark, pupils in Form 2 (Year 6) at St Benedict’s, have been accepted into the National Youth Boys’ Choir. They auditioned with hundreds of young singers from all over the UK. 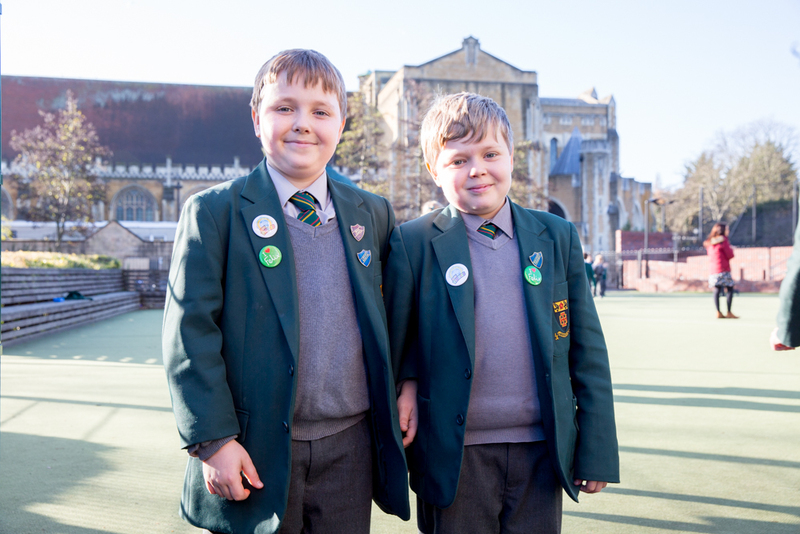 Both boys are choristers in the Ealing Abbey Choir, and sing in other choirs at St Benedict’s Junior School. They will attend two National Youth Choir residential courses later this year, joining up to 150 singers of the same age.